One of Jesus’ favorite words is the word “go”. At Grace Church, we prepare and send people both locally and globally to share God’s love and make disciples of Jesus. Every Christ follower can join in God’s work around the corner and around the world as we give, go and pray. We “give” by supporting our mission partners and projects through faith-promise giving. We “go” by serving in ongoing ministries and short-term trips to support our mission partners. We “pray” by regularly praying for mission partners, short-term teams and ongoing ministries. 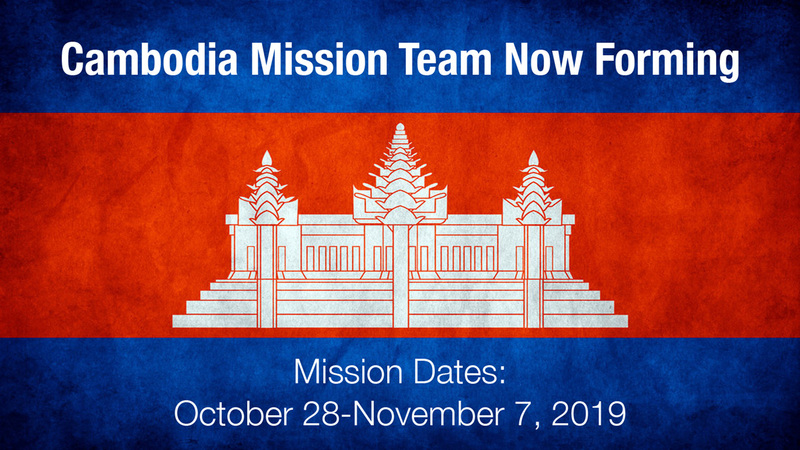 Purpose of the Mission will be Prayer walking in restrictive, unreached areas rife with human trafficking, participating in a seminar in a Bible College, ministering to children at risk of trafficking, providing rest and encouragement for local missionaries. We will be partnering with our mission partner, Phil Hudson. For more information please contact: Phil Hudson at or call/text (239)839-8476. 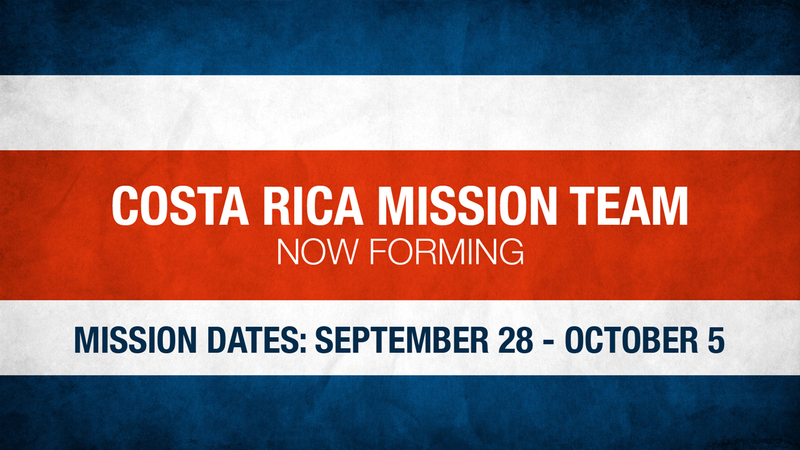 September 28 - October 5 in San Jose, Costa Rica. Applications are due by March 24th. Every year at our Send Global Celebration, each person makes a commitment to give a specific amount towards missions they feel they can trust God for. A tithe is based on our known income, but the Faith Promise is above and beyond that. It’s a commitment to God and it’s not necessarily dependent on our known resources. It’s a promise between you and God. Make a Faith Promise Commitment! If you're a Grace Church Global Mission Partner, click below to access our resource page.